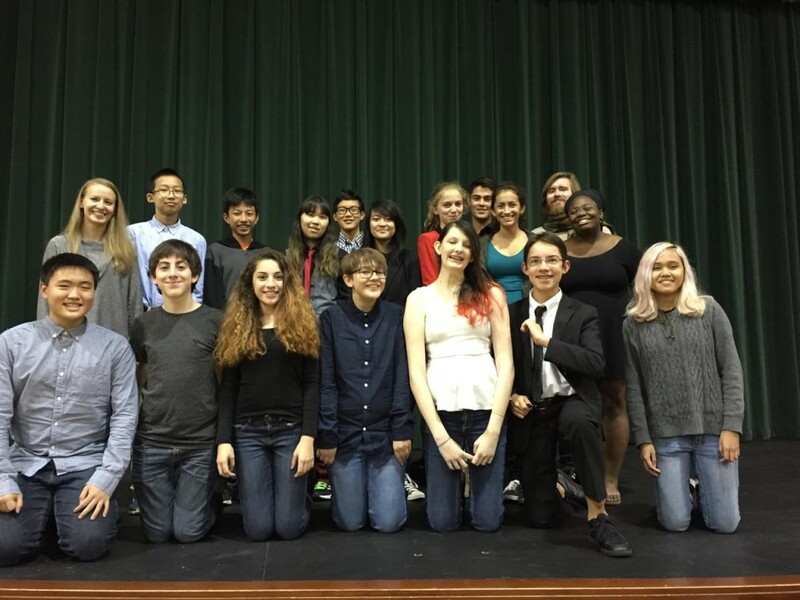 The Garfield Debate Team had a very successful first outing of the year at the 4th Annual Grizzlies Forensics Invitational Tournament at the Bear Creek School! Everyone learned a lot, had some great debate rounds, and came away from the tournament eager for more! Mari and Carter placed third in the open division, and Aisley and Henry placed third in the novice division. Everyone is very excited to debate again next weekend in Anacortes. Thank you Mr. and Ms. Young!